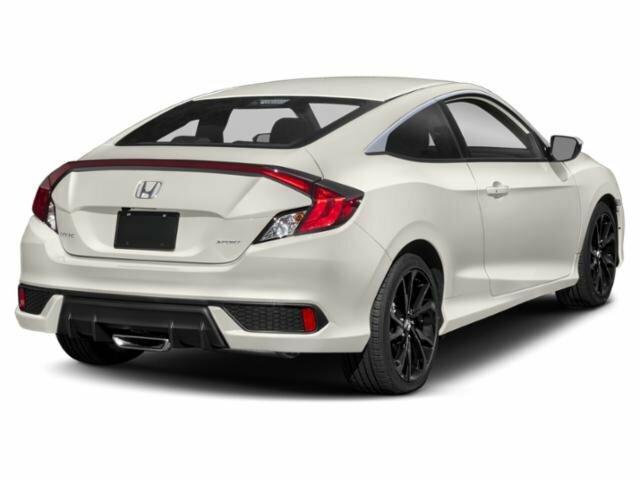 2019 Honda Civic Sedan for sale serving Van Nuys, Los Angeles, Beverly Hills, Santa Monica, Hollywood and Culver City 2HGFC2F83KH520963 - Woodland Hills Honda. Freddy is an amazing sales rep! 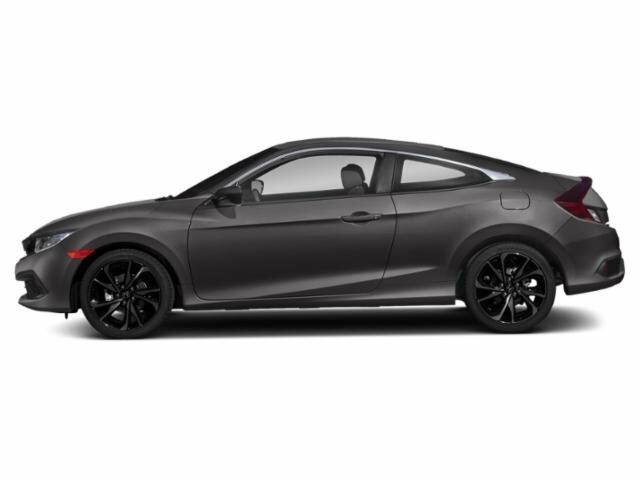 I felt apart of the Honda "family" from the second I walked through the doors. 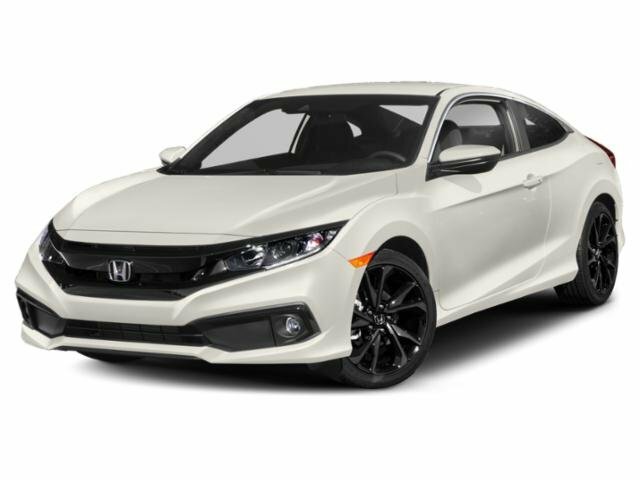 His customer service ranks one of the best I have encountered thus far, thank you for helping me find the perfect car to suit my needs!